In 2015 UNWTO included Spain as the 32nd member state of the Silk Road Programme. 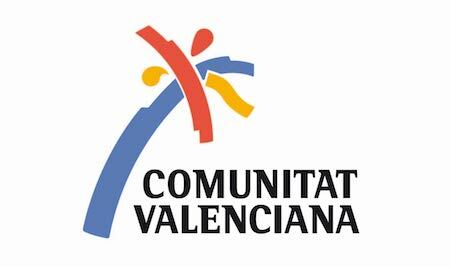 Valencia has been considered as the Silk City 2016 focal point from UNESCO Mediterranean Programme. It is an opportunity for us to remember our heritage and to promote our city. It’s the reason because Turiart, has developed serveral proposals to discover the Silk Road. Turiart will lead several routes, from standard routes to know our silk past in few time until a really specific tours for those that want to know more and more about this amazing topic and cultural heritage. In all of them we will discover together the architectural heritage, the delicate fabrics and the charming history of the silk industry in Valencia in order to learn all about the fascinating process of silk-making and trading as well. Emblematic places as The College of the Higher Art of Silk Making, the focal building of the main drivers of the Silk in Valencia, as well as the La Lonja de la Seda, our masterpiece of late Gothic architecture made in World Heritage Site by UNESCO, are ones of the main places we will go before enjoying the Silk processes through our traditional clothing or valencian jewelry in exclusive shops. Therefore, it is also a golden opportunity to enjoy of the different proposals and actvities that Turiart offers in order to learn firsthand the silk’s treasure and its processes. Tours might be in: Spanish, English,Italian, French,German,Portuguese,Russian, Chinese, Japanese, Turkish Bulgarian, etc. * Services available in alternative languages upon request.